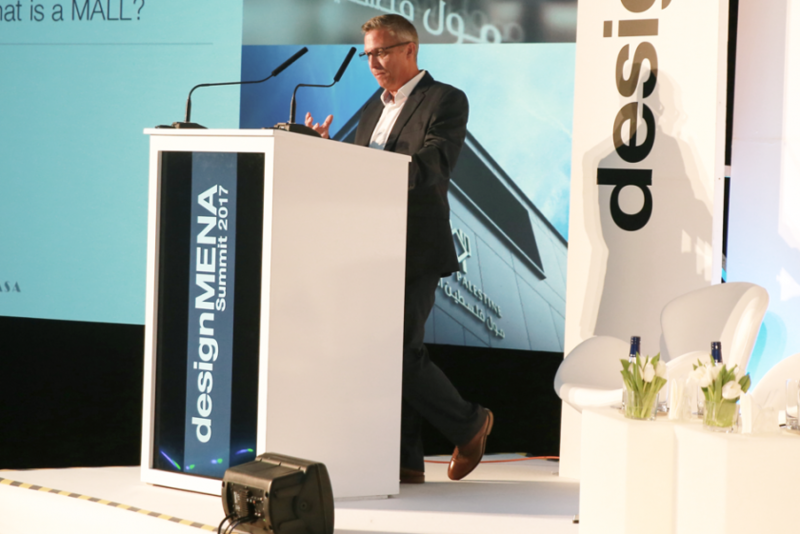 Our very own Design Director, Patrick Bean, discussed the process and the concept behind designing Palestine’s largest shopping mall, at the designMena summit last week. 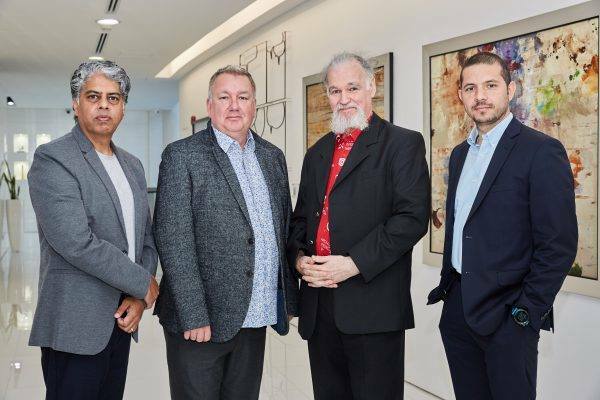 The session focused on the aspect of translating cultural motifs into contemporary interiors. 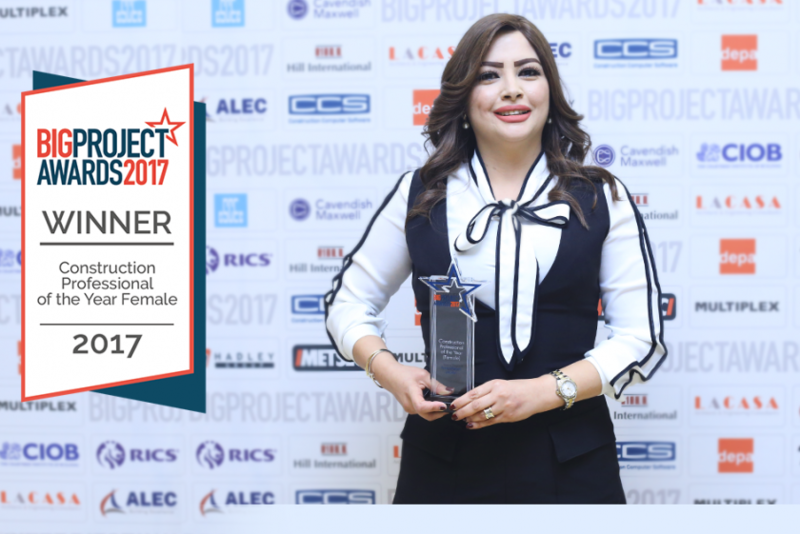 Congratulations to our MEP Director, Reem Dayoub, on winning the “Construction Professional of the Year” award at the Big Project Awards last week! 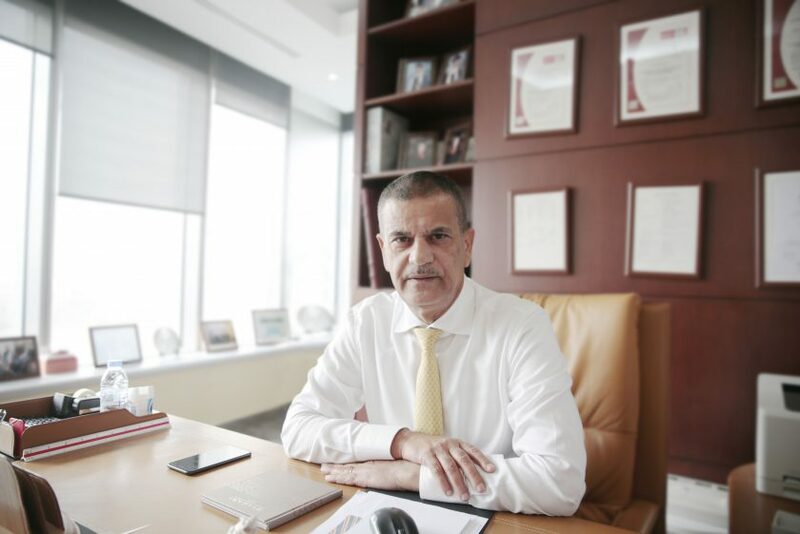 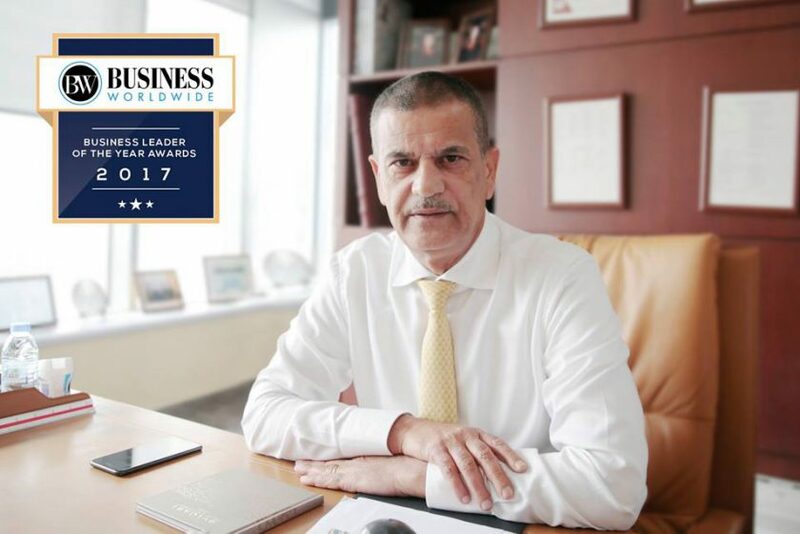 In the Press | Why Isn’t BIM Technology Reaching Its Full Potential In The UAE?